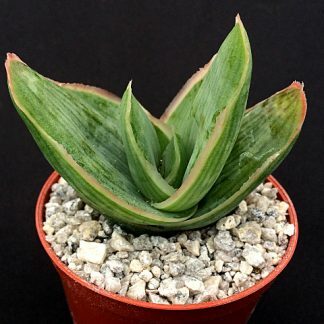 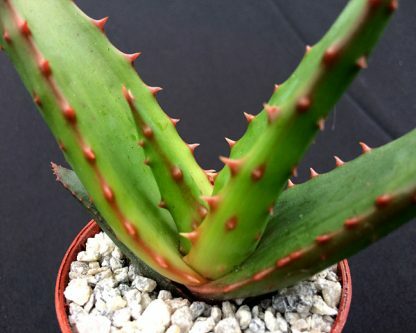 Aloe comosa is a specie of Aloe found on the south western cape of south Africa, it produces a single stem that can turn pinkish in colour in strong light. 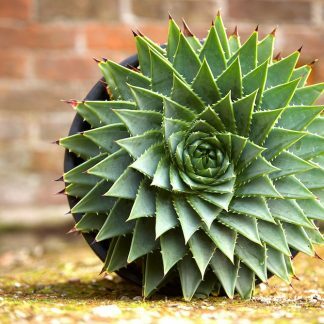 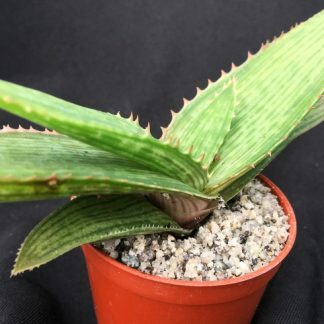 This Aloe would make a fantastic conservatory plant and become a true feature. 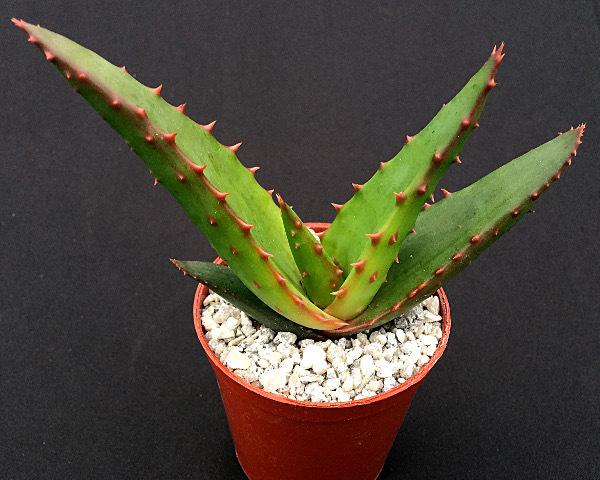 Not often seen in cultivation, seed grown at the nursery.